It was a great year to be a baseball fan! This year’s historic World Series between the Cleveland Indians and Chicago Cubs had fans young and old alike excited about the old ball game. Let’s turn our focus to the young fans. There’s nothing like an exciting World Series to ignite the imagination of youth players. Every Little Leaguer and high school player has to be dreaming of what it would be like to be playing with the Indians or the Cubs right now. This inspiration is sure to lead to some extra zeal about practicing over the following weeks! For the adults in a young athlete’s life, whether we’re parents, coaches, or sports medicine professionals, it’s important to be a tempering force and make sure that they don’t over-train to the point of exhaustion or injury. This goes doubly so for pitchers who put themselves at risk for Tommy John surgery. These last few years there’s been a lot of concern about whether Tommy John surgery is becoming an epidemic in Major League Baseball. 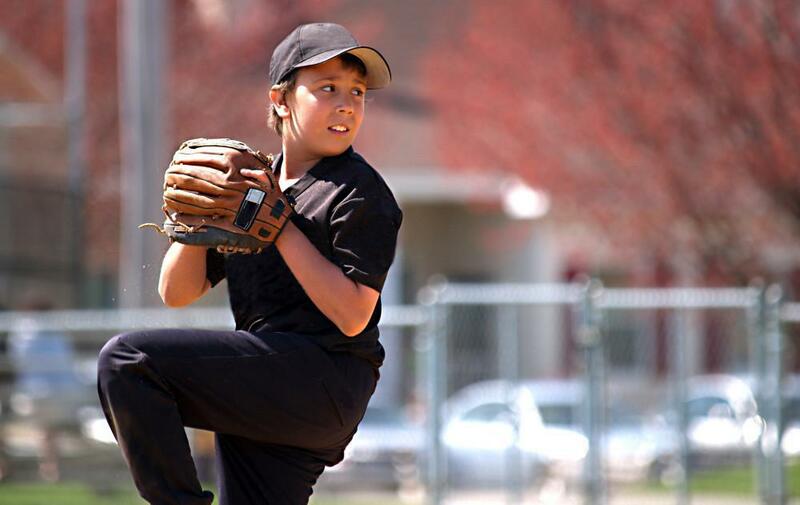 Not only are we seeing a lot of pro pitchers getting the surgery, but we’ve seen some have to get it a second time – after having it performed once during their youth career. Every parent, coach, and medical provide wants to avoid surgery for youth players, especially when that surgery can take the athlete out of the game for up to a year, with no guarantee that they’ll return to their previous pitching ability! So how can we, as the responsible adults, prevent our over-enthusiastic young pitchers from putting themselves at risk for Tommy John surgery, not just damaging their bodies but also hampering their chances at a college or pro career? The simplest answer is to monitor pitch counts. Conveniently, the MLB has resources on their website that suggest the safe pitch count for athletes in different age brackets, and a list of organizations that follow these standards. Visit Pitch Smart for more info (they also have a Tommy John FAQ if you want to learn more!). Of course, to ensure that a pitcher isn’t exceeding their pitch count, you have to make sure that everyone is on the same page. It’s easy to monitor pitch count when a player is only on one team, playing for one season per year. The most dedicated athletes, however, often play for their school team, and on a traveling team, and may have private pitching lessons as well. Whereas once kids would rotate through different sports throughout the year, many now focus on one sport and take off-season lessons to avoid getting rusty. Parents need to do their due diligence and make sure that every coach knows how many teams and trainers a pitcher is working with, and how many pitches are being made at each session. They also need to enforce rest periods to avoid injury through over-exertion! Praise your child for their good practice habits, but remind them that the pros only get to the World Series by following pitch count guidelines! Coaches can help athletes avoid surgery by watching for unsafe pitching habits. One thing that leads to professional pitchers getting Tommy John surgery more than once in their career is that they didn’t address the behavior that lead to the injury in the first place. Coaches should carefully monitor pitchers to make sure that they aren’t utilizing bad pitching form, or pushing themselves past the point of exhaustion. One way to prevent over-exertion is to teach athletes to focus less on the amount of time spent practicing, and more on the quality of the practice. In The Talent Code and The Little Book of Talent, author Daniel Coyle suggests setting practice goals based on numbers of successful repetitions rather than putting a time expectation to it. If you encourage pitchers to focus on making a smaller amount of more precise pitches, rather than just going all-out for an hour, you can both avoid exertion and encourage more focus on safe technique. 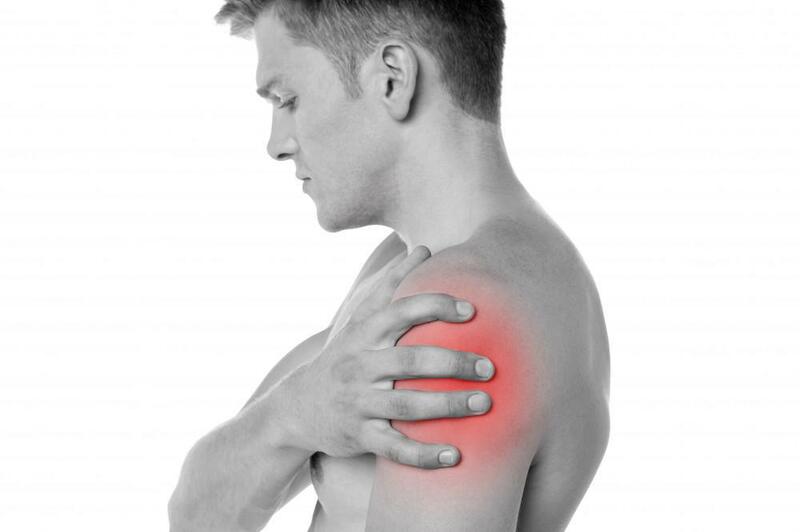 Doctors, physical therapists, and other sports medicine therapists can do their part to prevent Tommy John surgery by listening to patients and taking action at the first sign of shoulder or elbow pain from pitching. Early intervention with a focus on rest and retraining bad motor pathways through PT and coaching may postpone the need for surgery. Make sure you’re communicating with the athlete and their parents and that you have a clear picture of how often they’re training. It’s an unfortunate fact that teenage brains are still developing, and they aren’t always great at analyzing risk versus reward. It’s up to the adults in their lives to help them compare the potential risks of pushing themselves too hard in the pursuit of a 100MPH fastball, versus the reward of honoring their own limitations, having a lengthy career, and maybe someday playing in the World Series. For more information about sports medicine, you can contact the offices of Dr. Russonella and the North Jersey Orthopedic and Sports Medicine Institute at 855-777-8362, or by emailing info@orthopedicnewjersey.com. Dr. Michael Russonella is a Board Certified Orthopedic Surgeon and specializes in Sports Medicine. He completed his Sports Medicine Fellowship at the American Sports Medicine Institute in Birmingham, Alabama. Dr. Russonella utilizes the latest in both non-surgical and surgical treatments to treat athletes of all ages and is an expert in the utilization of arthroscopic surgical techniques. There are lots of excuses for missed shots and bad serves, but tennis elbow is a legitimate one. Here’s how surgery can get you back into the swing of things, whether on the court, on the field, or on the links. 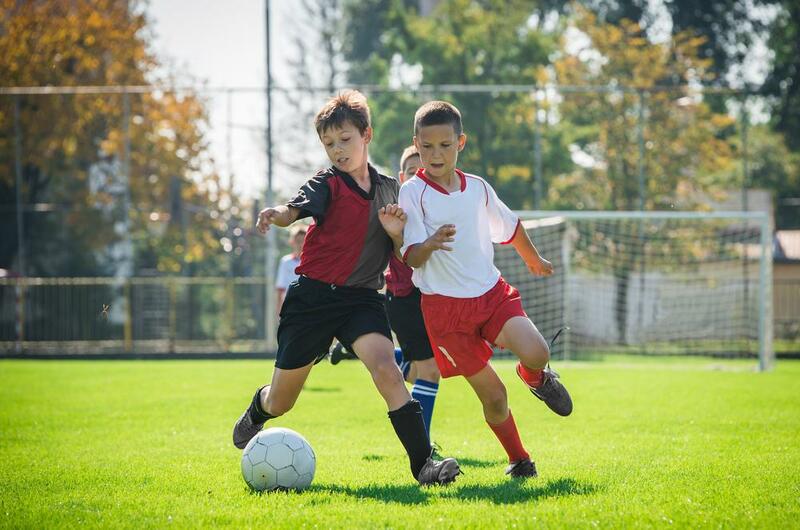 Millions of kids participate in sports, but many of them are sidelined by overuse injuries. As a parent, you can keep your young athlete in the game they love by being aware of how to help prevent injury. Your shoulders do a lot. They help you lift, pull, push, and do many other things. But they can also do something you don’t want: get rotator cuff tears. Read on to learn how you can safeguard yourself from getting these injuries. 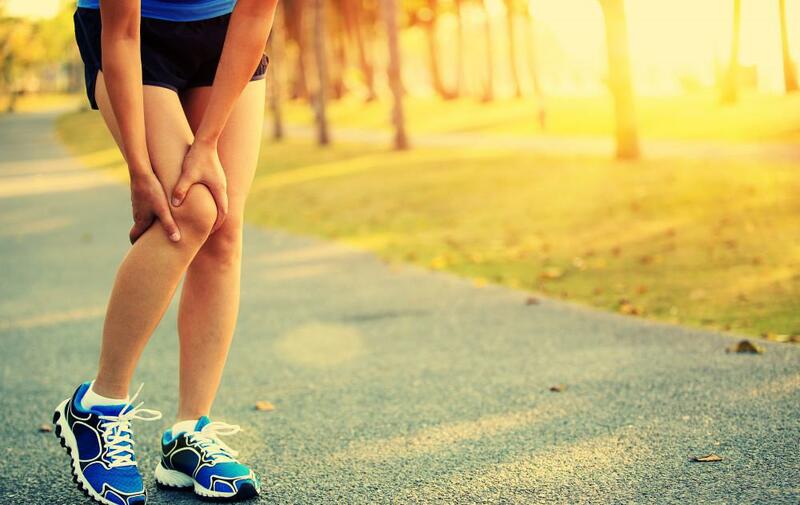 Knee surgery can mean weeks or months of sitting on the sidelines while you recuperate. Arthroscopic knee surgery is minimally invasive and can help you get back to your favorite sports faster than with traditional surgery. Surgery isn’t the only solution when your joints are painful and inflamed. 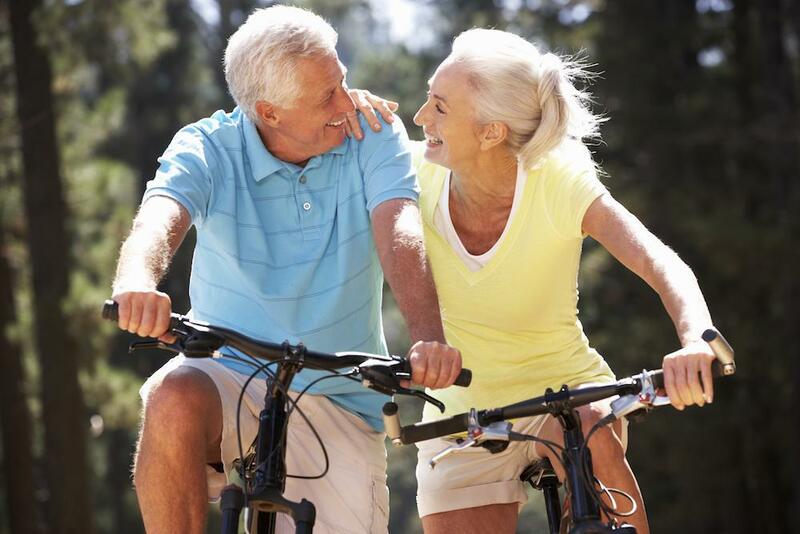 Read on to learn about nonsurgical strategies that can alleviate chronic joint pain.